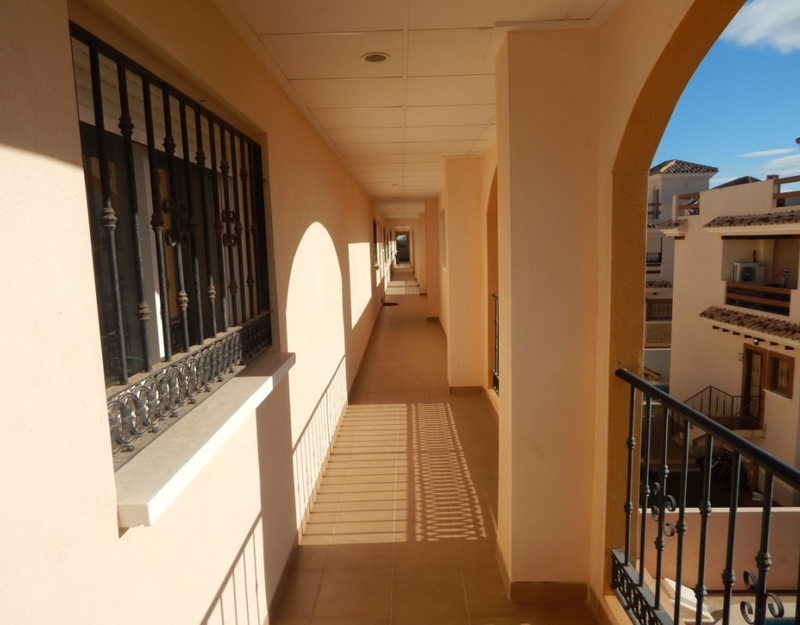 Penthouse 2 bedroom, 2 bathroom apartment is located in the back of Villamartin. 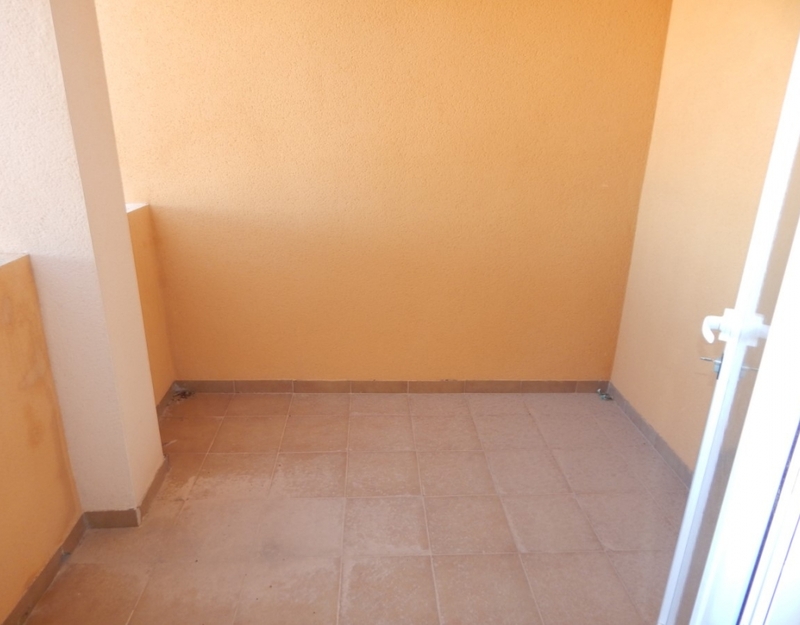 The property has never been lived and offers fantastic views. 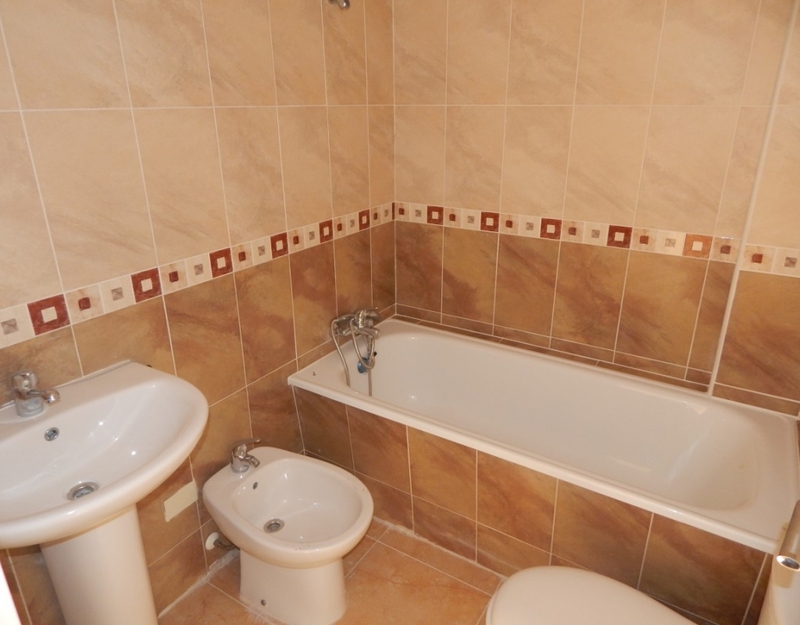 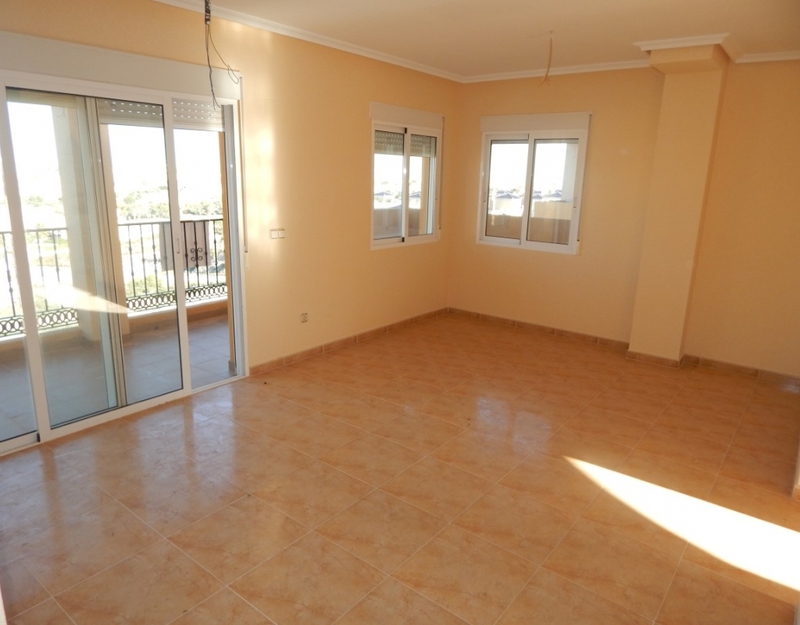 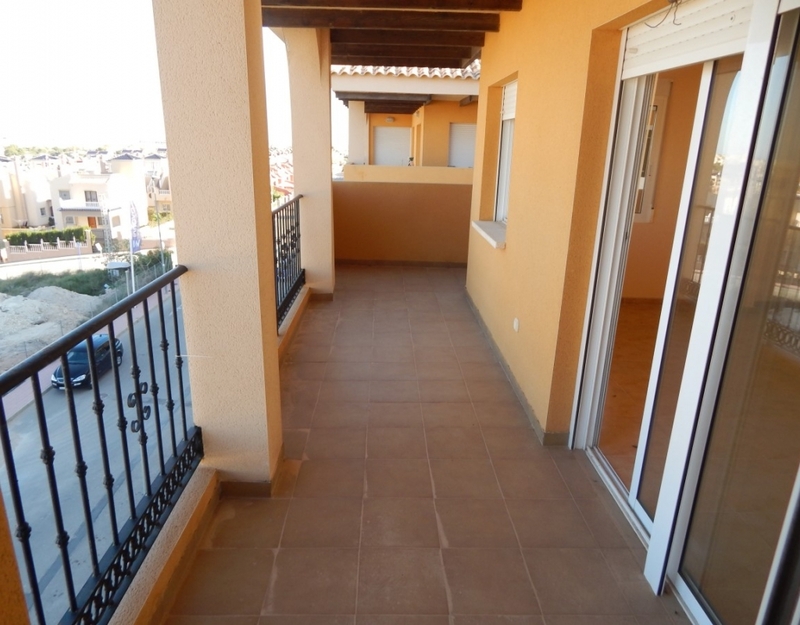 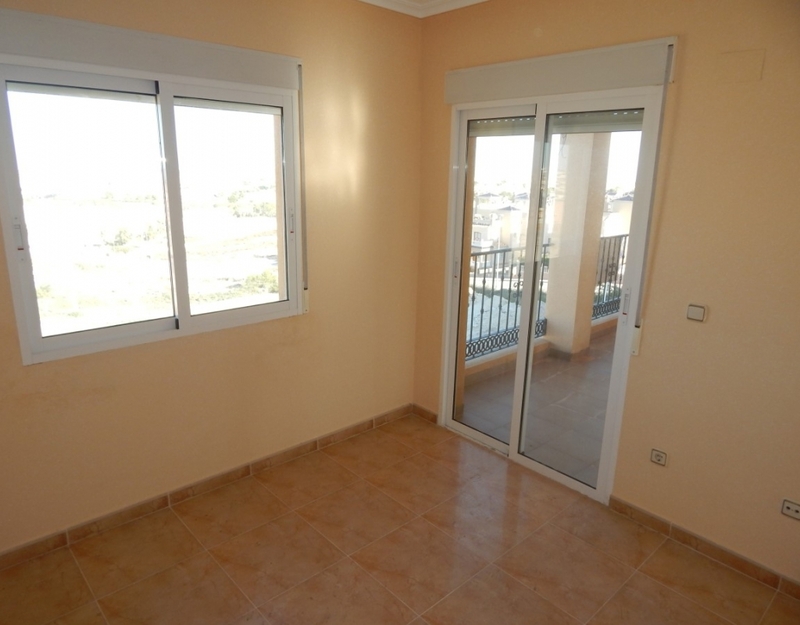 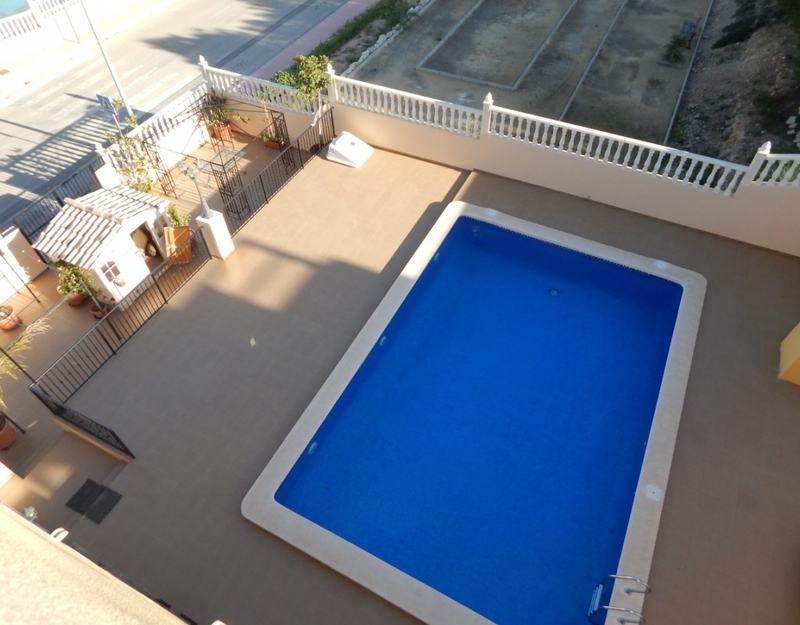 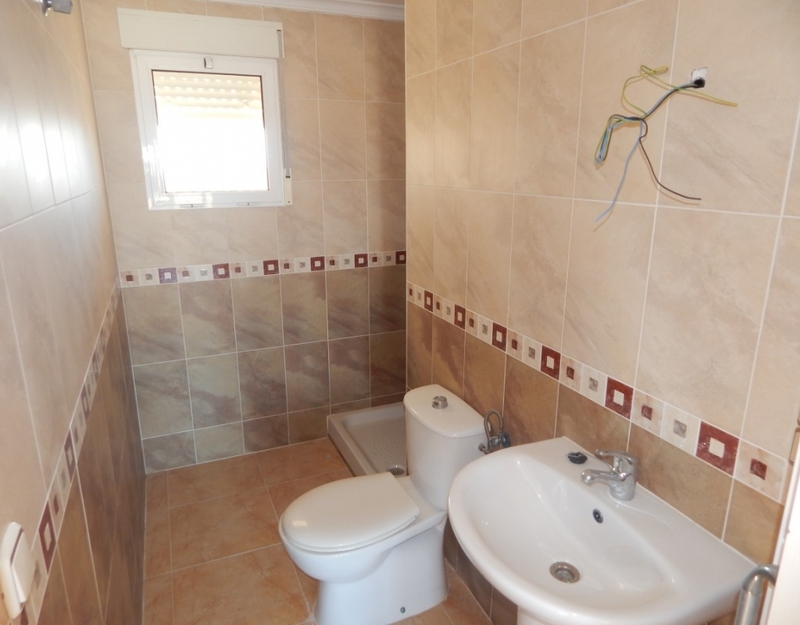 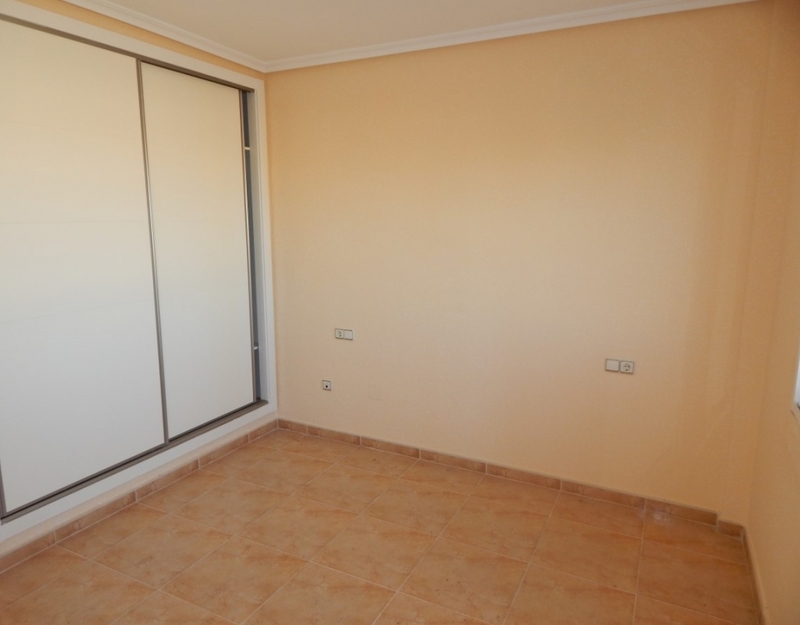 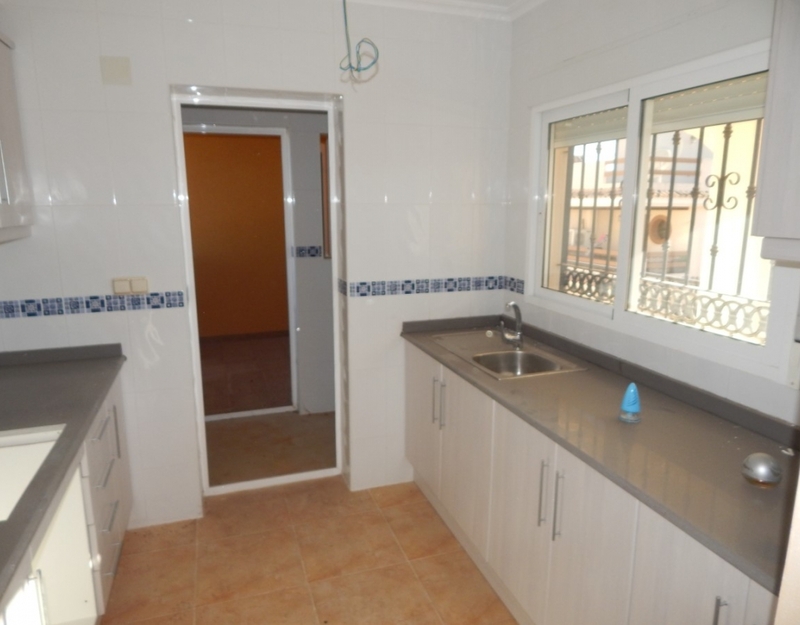 Very close to the famous Plaza de Villamartín and La Zenia Boulevard. 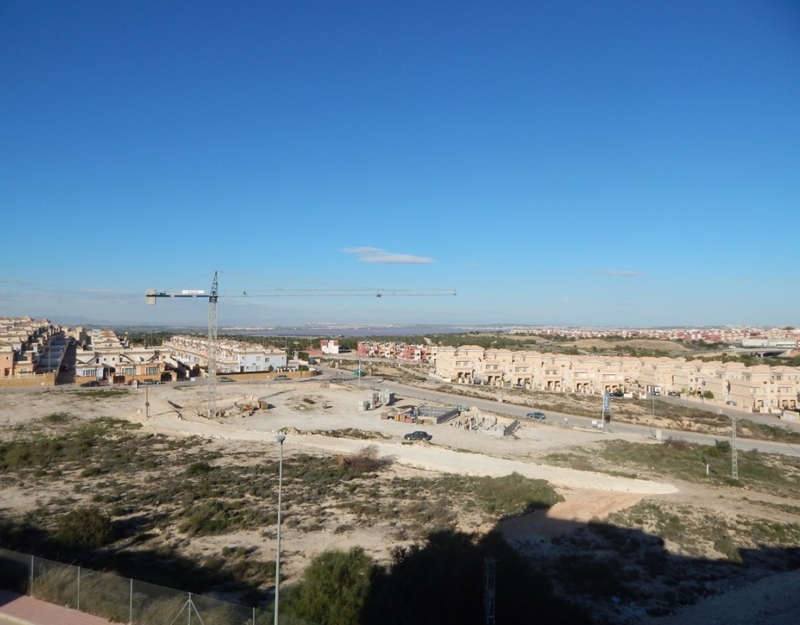 There is a bus stop nearby and they are making luxury villa developments around the building. 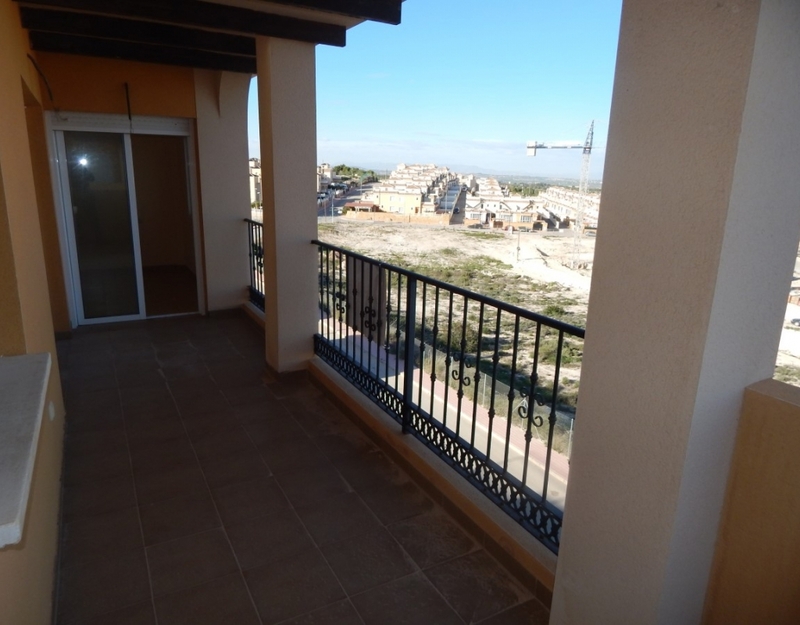 The attic has a large living room, around it a large balcony that overlooks the salt marshes and Los Altos. 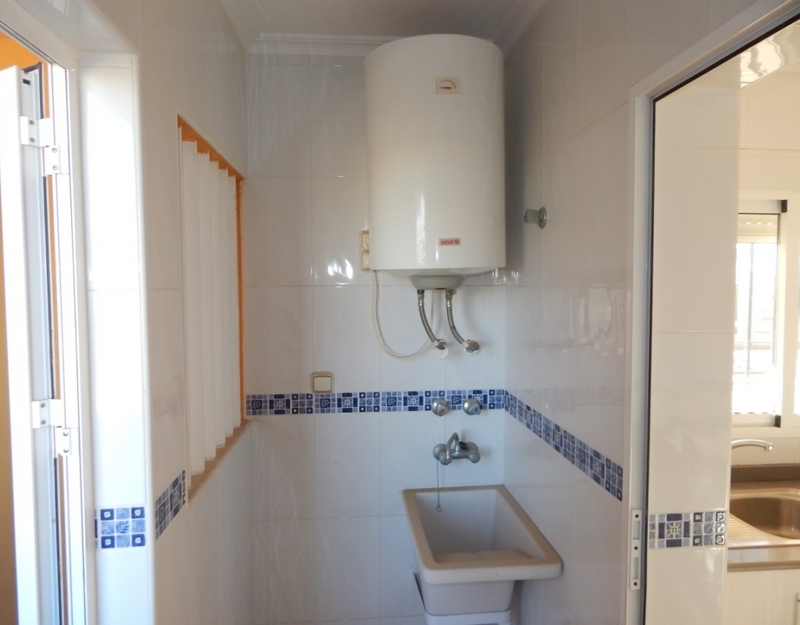 It has independent kitchen and gallery for washing machine, sink, etc ... 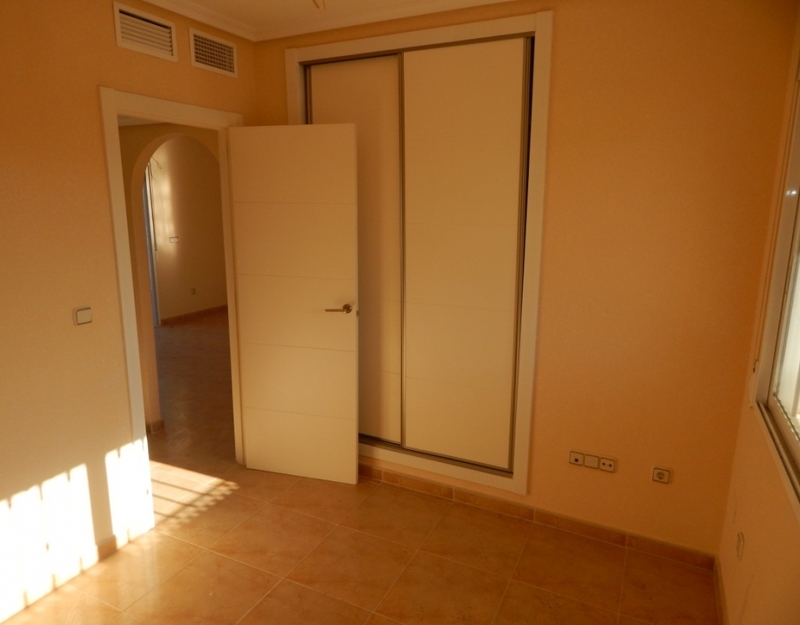 The two bedrooms have fitted wardrobes and are exterior, centrally controlled air conditioning throughout the house.